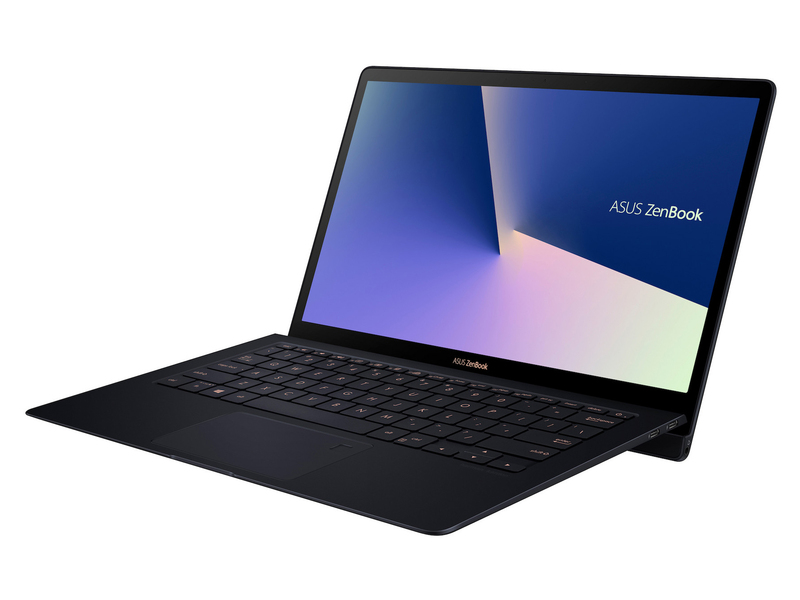 alaTest has collected and analyzed 31 reviews of Asus ZenBook 14 UX433FA Series. The average rating for this product is 4.8/5, compared to an average rating of 4.1/5 for other products in the same category for all reviews. People are impressed by the durability and battery. The portability and size are also appreciated. There are some less positive opinions about the reliability and touchpad. We analyzed user and expert ratings, product age and more factors. Compared to other products in the same category the Asus ZenBook 14 UX433FA Series is awarded an overall alaScore™ of 96/100 = Excellent quality. Asus has revamped the ZenBook line with a whole new design, including a lighter build, redesigned hinge, and a light-up numpad built right into the touch pad. All screen. The new ZenBook 14 has a mind-boggling 92 percent screen-to-body ratio to best even the XPS 13. How did Asus manage to achieve such narrow bezels on all four sides of the display while still offering 100 percent sRGB and Whiskey Lake-U? I bought this a month ago and it hasnt skipped a beat. It's lightweight, looks amazing and does everything I throw at it. 5 stars!! "Light weight but packed with new features. Excellent Sound and long battery life"
"Very light for 14inch screen. Excellent sound and long battery life. " "Incredibly thin, fast and a gorgeous screen. Has a nice typing angle and pressure on the shallow key presses is good. Speakers are incredible for a laptop with decent bass and battery life last a long long time compared to my mac!" Best laptop owned so far.